Since 1985 BIBKO® is the leading manufacturer of Ready mix reclaiming systems with over 1,600 systems installed worldwide. 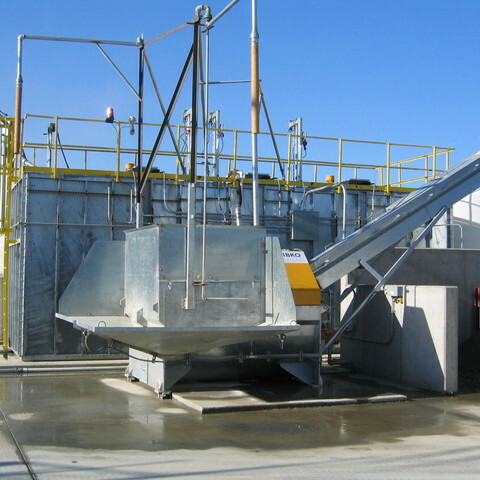 By incorporating the advancements of technology and superior engineering, BIBKO® can provide a 100% recycling system for the Ready mix and Precast industry. 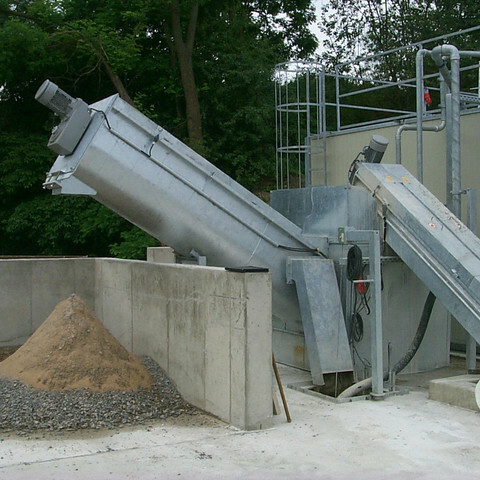 The BIBKO® recycling system provides the concrete industry with a complete reclaim/ recycling system for returned concrete and process water. Contact Us today to learn more about this BIBKO Concrete Reclaimer. Truck fleets from 1 to 100 can incorporate the BIBKO® system to process 100% of their returned concrete. 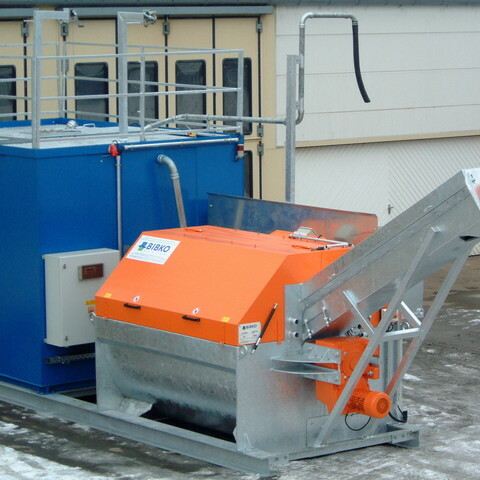 The BIBKO® reclaimer utilizes the site wash down and yard water into a system that allows the producer to recycle the returned concrete into usable aggregate, sand and greywater. 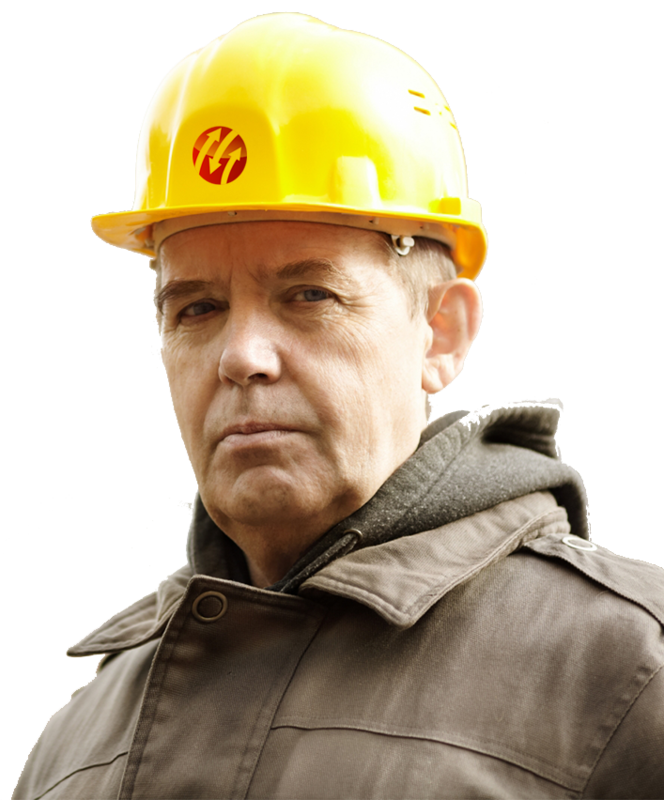 All materials can then be reused in fresh concrete. 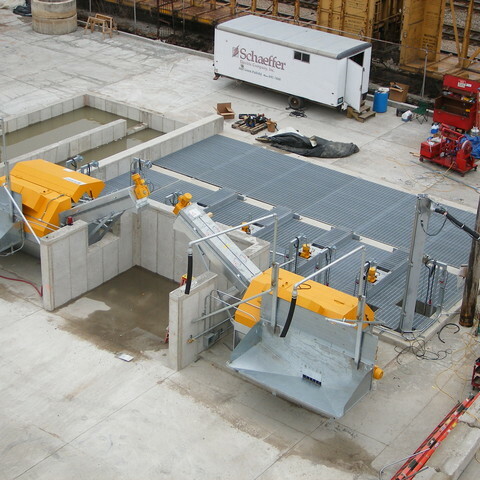 Complete systems for the Ready mix and Precast industry include the BIBKO® reclaimer, greywater pits, agitators and pumps, automatic controls as well as turnkey installation service. All systems can additionally be equipped with water treatment units to handle excess water or to generate cleared water.